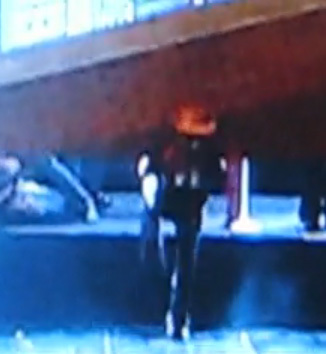 I happened to see the Poison “performance” on the Tony Awards last night (the lip syncing was pretty bad at times), but somehow I didn’t notice Bret Michaels getting knocked down hilariously by a piece of the set scenery as he walked off stage. Christina Stejskal, a Tonys spokeswoman, claims the VH1 Rock Of Love star “missed his mark” on stage, resulting in the giant piece of stage scenery knocking him down. Poison performed Nothin’ But a Good Time with the cast of Rock of Ages, a Broadway musical that salutes 80s hair metal bands and stars Constantine Maroulis, of American Idol fame (like 8,000 seasons ago). Next Post The Hammer Pants Dance can only mean one thing… IT’S HAMMERTIME!